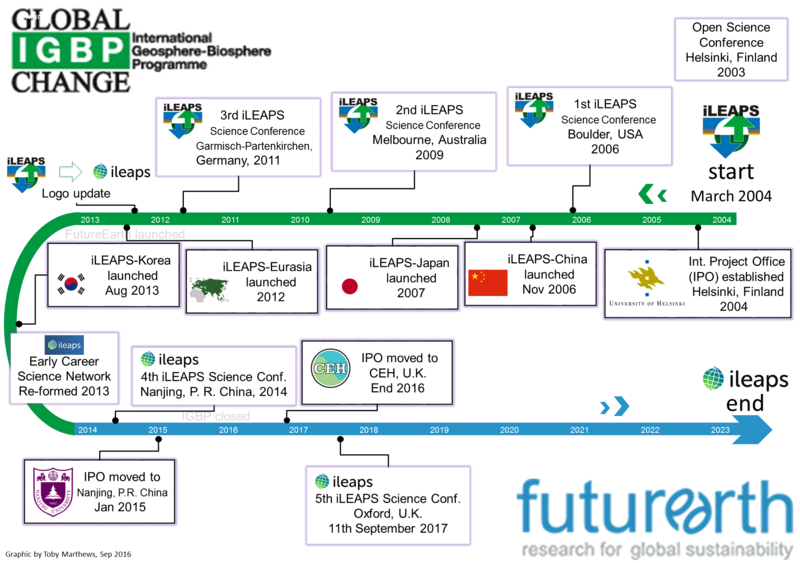 For a review of all iLEAPS activities and related projects up to mid-2015, see: Suni et al. (2015). The significance of land-atmosphere interactions in the Earth system-iLEAPS achievements and perspectives. Anthropocene 12:69-84. Archive links to first and second iLEAPS websites. iLEAPS takes data protection very seriously and we will use the information you provide on this form to send you our regular information bulletins and newsletters. Your data is used only for the purpose of sending emails and assessing activity on the emails via our distributer Mailchimp.